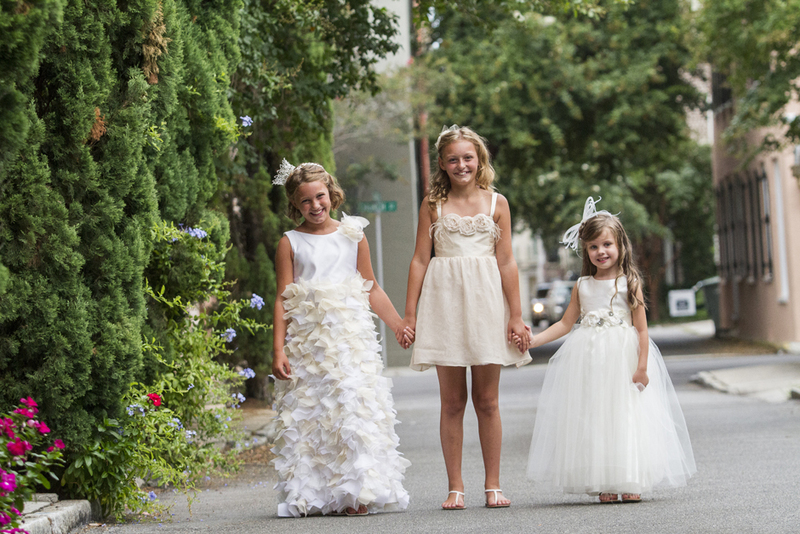 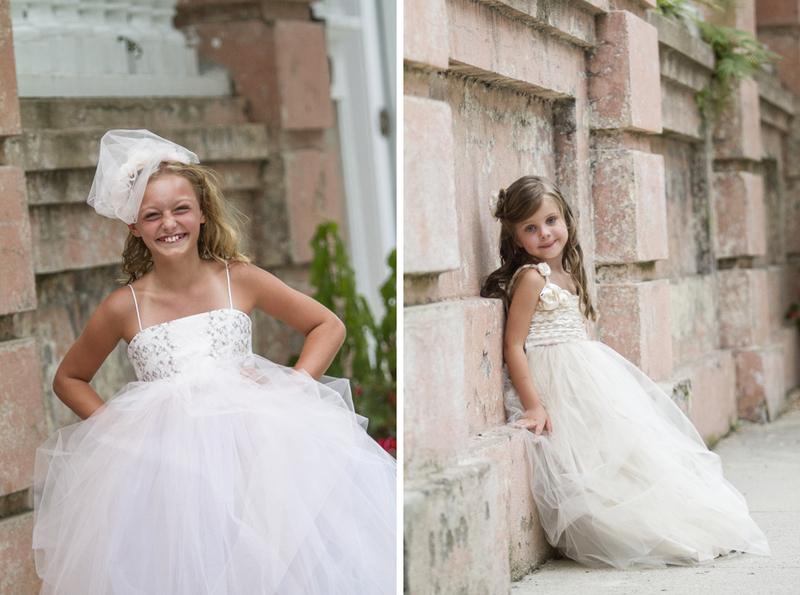 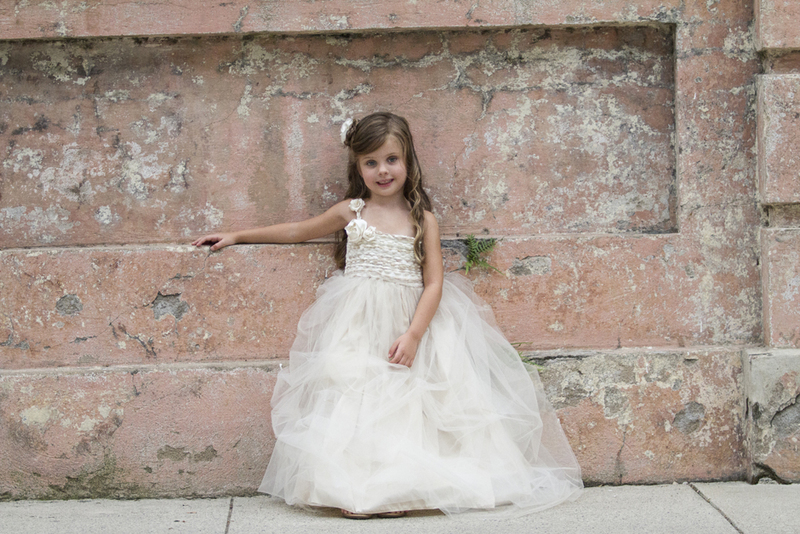 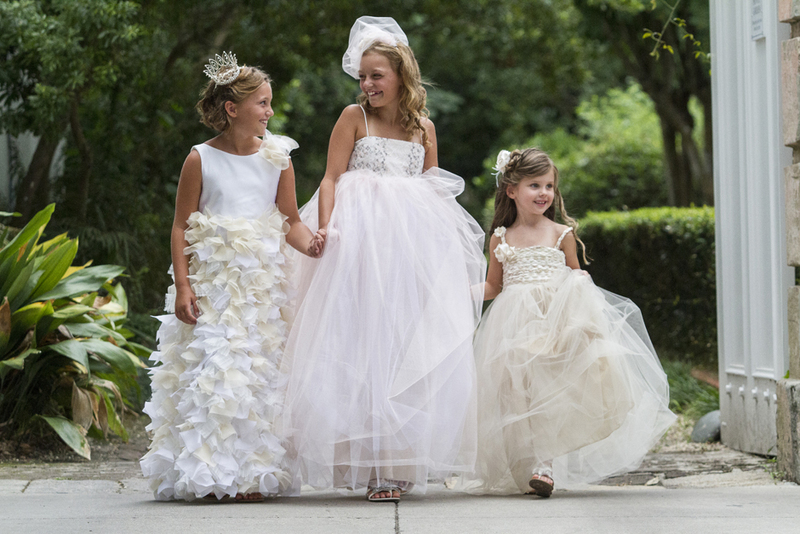 I was recently asked by the designer Kira Elizabeth Designs to photograph her new line of flower girl dresses. 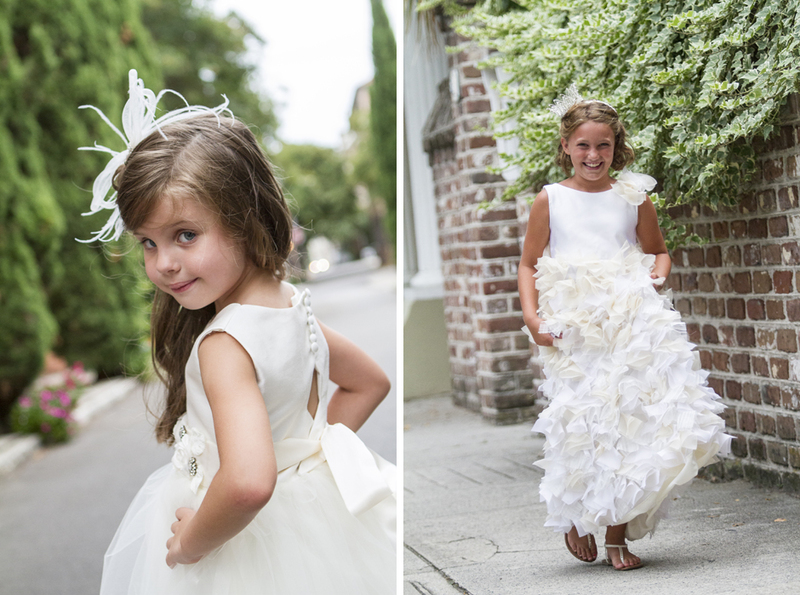 The setting of historic downtown Charleston was the perfect backdrop for these ethereal gowns and the three little models could not have been cuter! 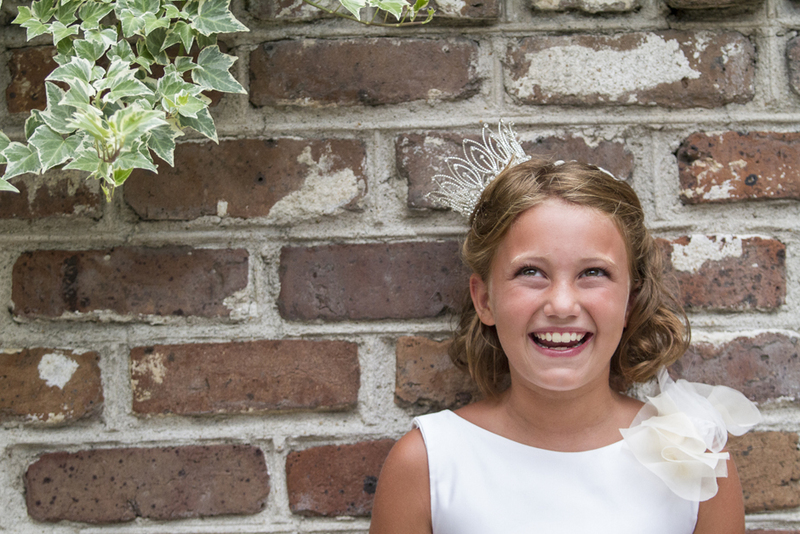 Well it has been far too long since I put anything on this photography blog! 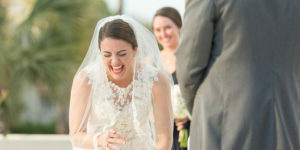 In the past few months I have been busy with shoots and launching my wedding blog Coastal Bride. 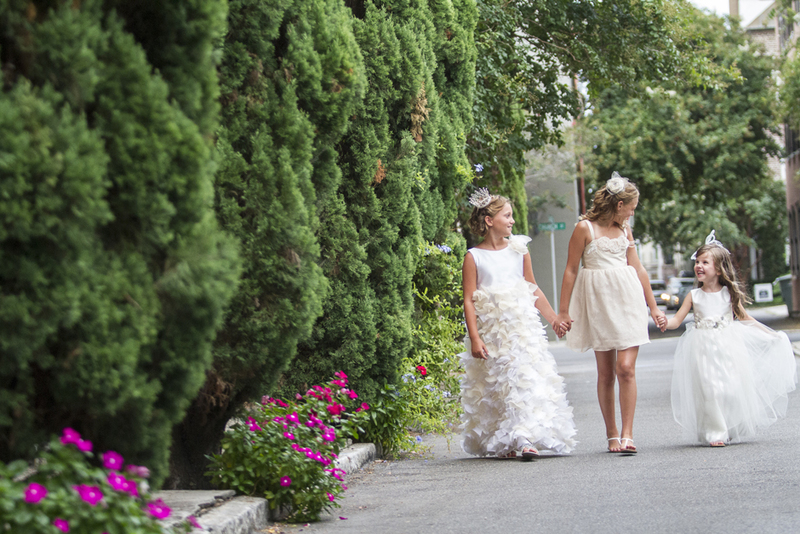 In the next few weeks I’ll be posting some of the weddings, families and Bar Mitzvahs that I have had the honor of photographing. 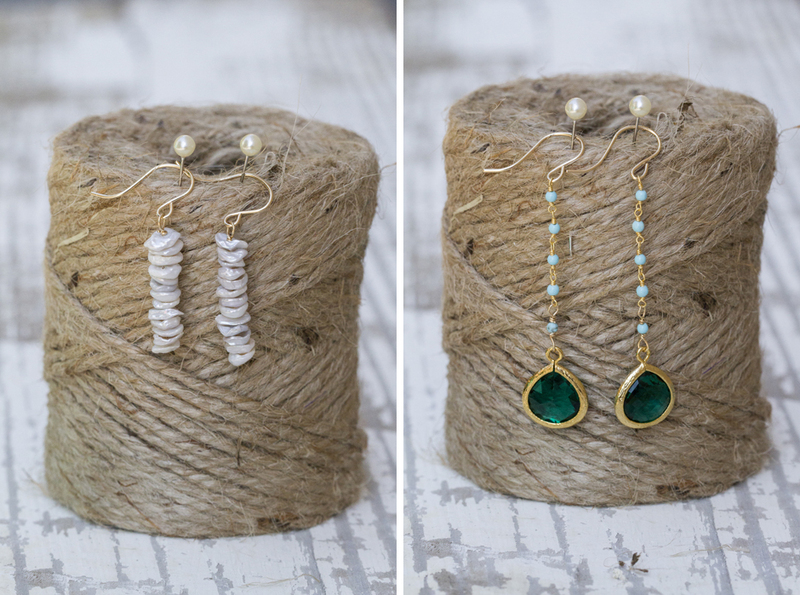 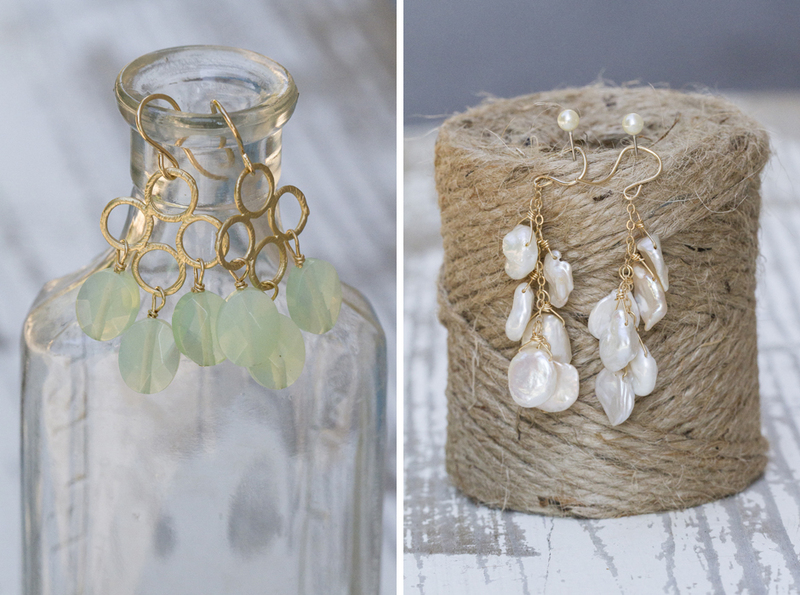 To get back into it I have a short little photo shoot that I did for the jewelry artist Dee Ruel. 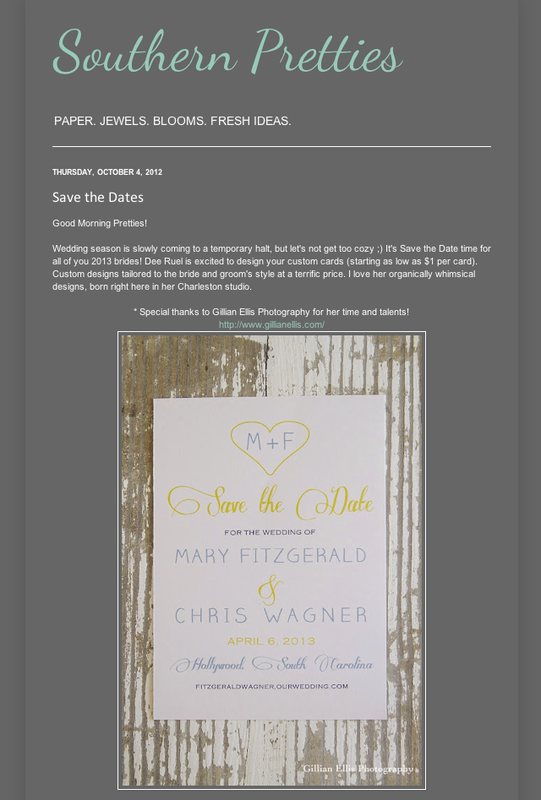 A stationary suite that I photographed for the jeweler and wedding stationary designer Dee Ruel is featured on the blog Southern Pretties!